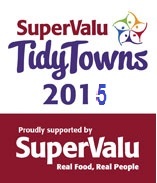 The primary focus of the Tidy Towns Ireland initiative is to encourage communities to improve their local environment and make their town a better place to live, work and visit. 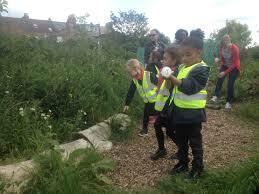 The emphasis is always on participation as the benefits to the community are numerous. There are many special competitions run by the Tidy Towns initiative such as the 'Notice Nature' award which is a campaign to reward communities who have undertaken initiatives to protect the biodiversity in their local environment. 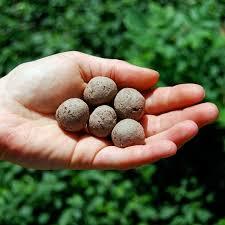 Seed Bombs are a great way to help protect and nurture biodiversity within urban town areas and are fast becoming the quickest and easiest way to plant containers and bare ground areas into thriving mini meadows of wildflowers for wildlife to flourish. 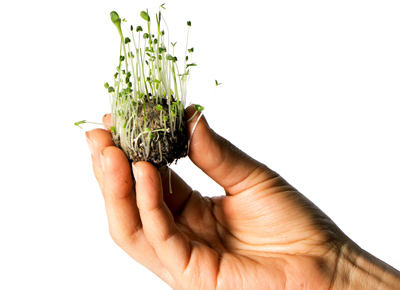 Seed bombs are a mini eco system all by themselves and when the Throw and Grow process takes place in the right weather conditions, the magic begins! Each magic seed bomb is loaded with 27 different native wildflower species giving a colourful display, and with over 100 seeds per ball there's plenty of nectar for pollinators such as butterflies and bees. All age groups can play a part in the Throw and Grow initiative, an ever growing worldwide movement of people coming together to give nature a helping hand. 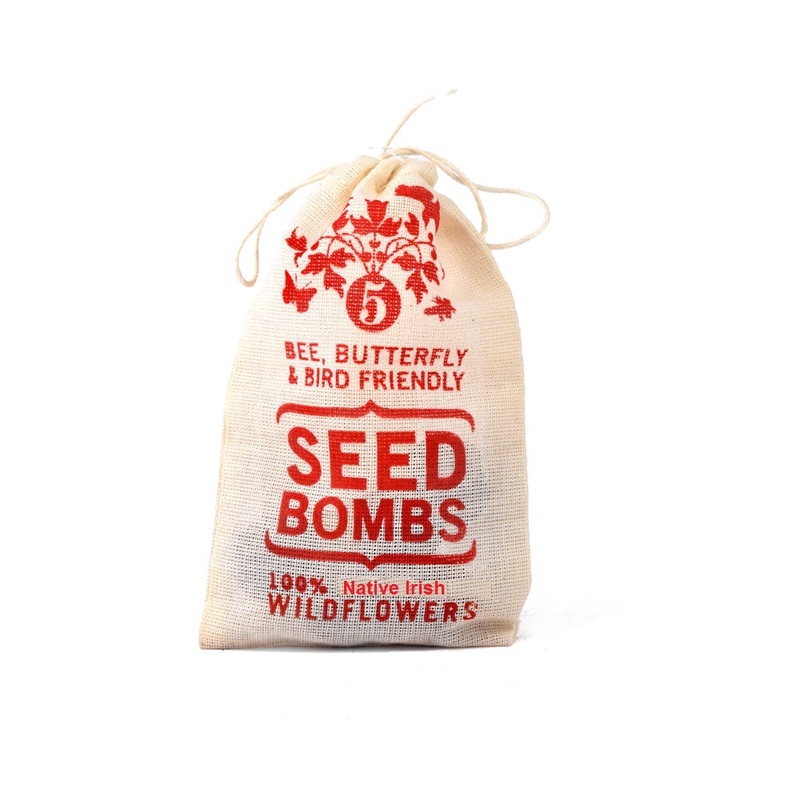 Visit Our Seed Bomb Product Page for More Information on Tidy Town Seed bombs.